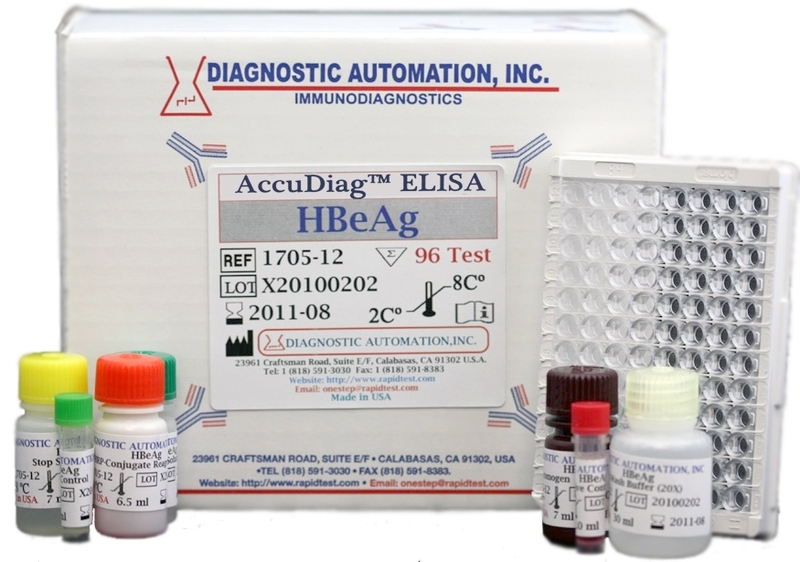 HbeAg ELISA kit | GMP | 818-591 3030-USA. 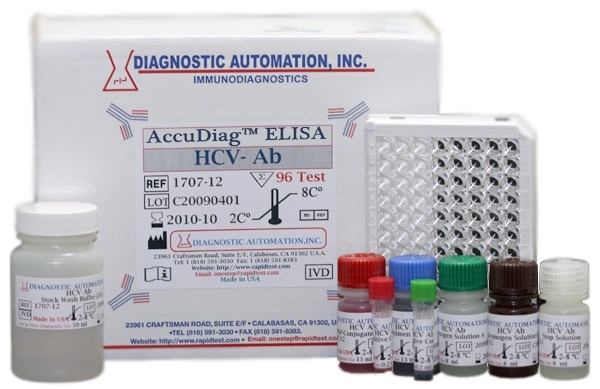 This HBeAg ELISA kit is for the qualitative detection of hepatitis B viruse antigen (HBeAg) in human serum or plasma. 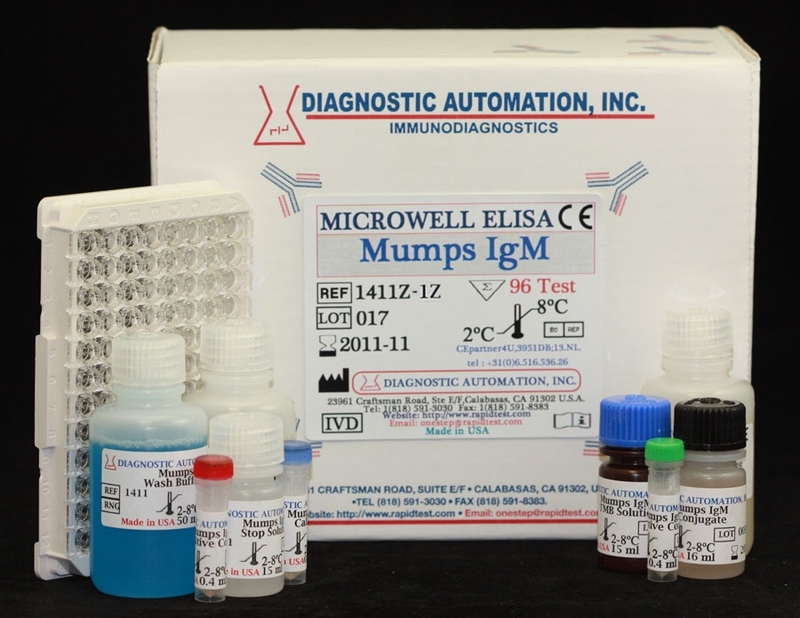 It is for diagnosis and monitoring of patients related to infection with the hepatitis B virus. 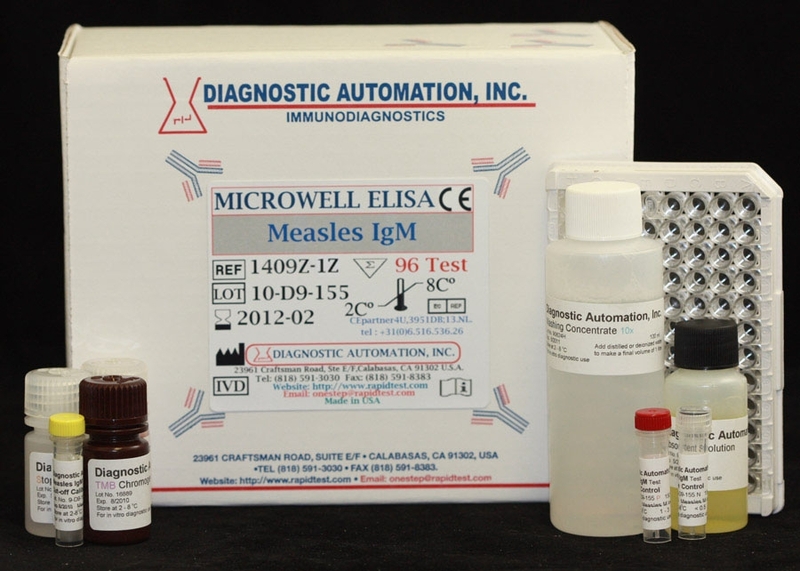 replication, indicating a high degree of infectivity. HBeAg normally appears shortly after HBsAg, and is detectable from a few days to several weeks later. During treatment and recovery, the titer of HBeAg declines and is replaced by the corresponding antibody (anti-HBe). In chronic hepatitis B infections, elevated levels of HBeAg can be detected for years, which is a sign for a heavy quantity of the virus. In some chronic HBsAg positive patients, HBeAg is undetectable due to HBV mutations suggesting low levels of viral replication. The anti-HBeAg antibody appearance in the blood is recognized to be a clinical sign of recovery from the infection, respectively, if HBeAg is considered the specific marker of infectivity in that patient. 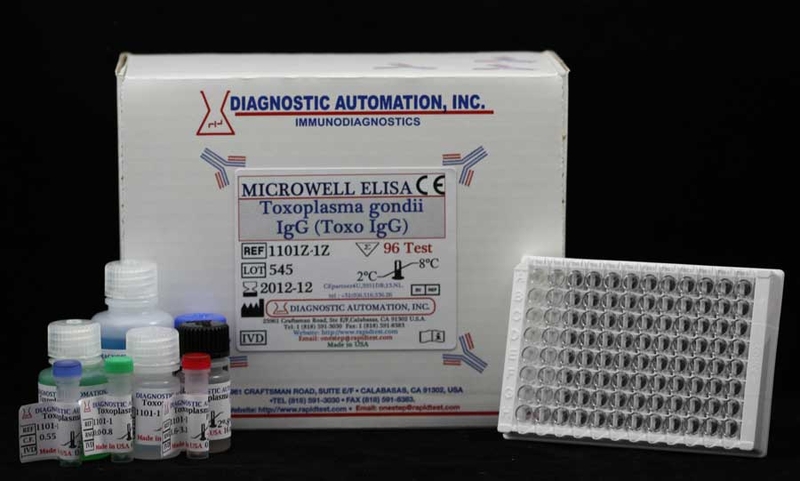 This Hepatitis B kit has a sandwich ELISA method in which, polystyrene microwell strips are precoated with monoclonal antibodies specific to HBeAg. Human serum or plasma specimen is added to the microwell together with a second monoclonal antibody conjugated to horseradish peroxidase (HRPConjugate). 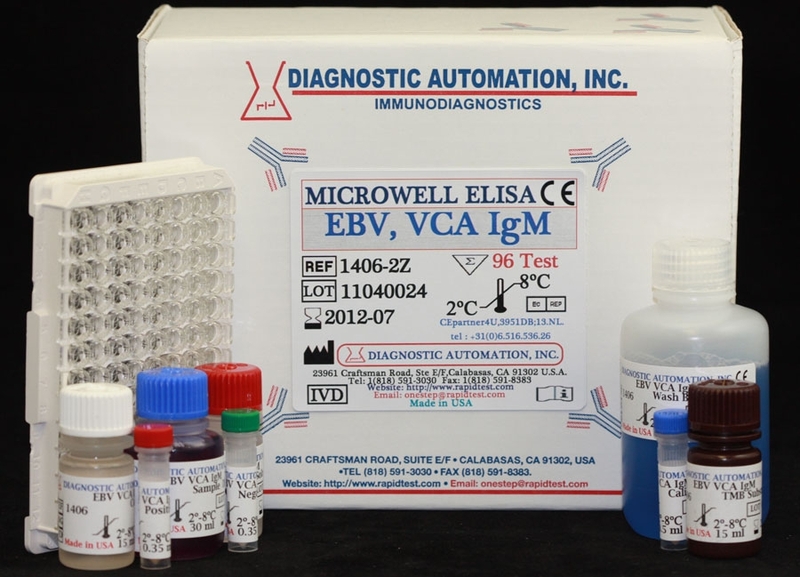 The specific immunocomplex formed in case of presence of HBeAg in the sample is captured on the solid phase, during incubation.